After the highly acclaimed Of Music series, Songs of the Dragon Kiln last year, coming 2 December (Sunday), Ding Yi presents its annual anticipated multi-disciplinary concert titled, Of Music and Photography 《乐。影：桥》at the Esplanade Recital Studio! 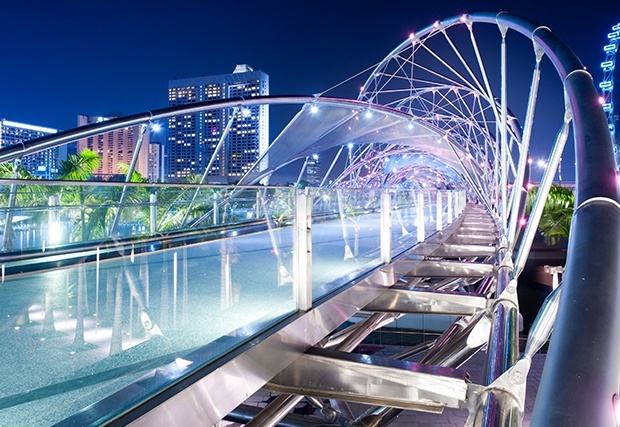 This is a major finale production featuring Chinese chamber music and photography to tell the stories of various bridges in Singapore. 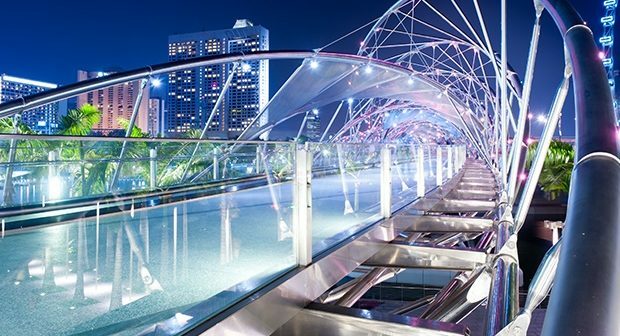 Telling the stories of bridges in Singapore, six new compositions were specially commissioned for this concert to feature the photography works by three local photographers, Lee Leng Kiong (李宁强), Andrew Bi (毕强) and Lui Hock Seng (雷福胜). Ding Yi Music Company will also be presenting a photo exhibition, Music x Photography x Bridge Gallery (室内乐x摄影x桥 照片展) at the library@esplanade from 19 November to 9 December, featuring some of the photographers’ works that would be presented during the concerts. In addition, thanks to Ding Yi Music Company, we are giving away 2 pairs of tickets to TWO lucky readers for you and your partner to enjoy Of Music and Photography: Bridge music performance by Ding Yi Music Company at Esplanade Recital Studio on Sunday, 2 December 2018 at 5pm. 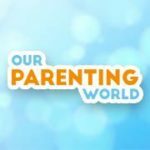 To win the tickets, please visit Our Parenting World Facebook Page at https://bit.ly/2R6sK9K to participate and Instagram @opwmedia to find out more. Hurry, giveaway will close on 26 November 2018 at 23:59Hr. Winners will be announced on 27 November, please check this place for winners’ announcement.